Some points of interest have come to light after attending an instructor development course the other week. As a result we will be conducting instructor development at pool sessions and open water. Please get involved as much as possible whether you are an instructor, assistant instructor or wan a be instructor. Ronnie and I have been applying for funding from various sources. One of them was to run 6 week taster sessions for 16-25 year old I have put together a promo letter to distribute to see if we get any interest. See attached letter and please forward to as may places as possible. As you may be aware this weekends expedition to Plymouth has been blown off. 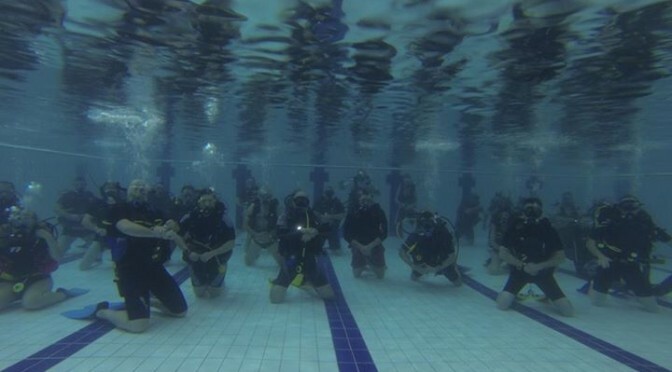 The British Sub Aqua Club (BSAC for short) is the largest scuba diving club in the world. 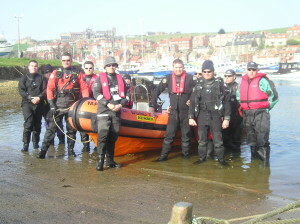 Unlike some other diver training programmes BSAC training is branch based. so you not only get to learn to dive, gain qualifications which are recognised the world over, but also get the social and friendly atmosphere of a branch. Branch members continue to support each other in their diving no matter their level of qualification. As a member you will be supported in your diving by experienced instructors and have access to the equipment and resources of the branch. The branch has a selection of kit which is used by new members during their training. We have a compressor allowing us to fill air bottles for our members at a fraction of the cost charged by commercial operations. The branch has a boat allowing us to access inshore sites, however we also use larger vessels for accessing more distant sites. For more information about the types of places we go and what we see, take a look at the Trips section of the website. 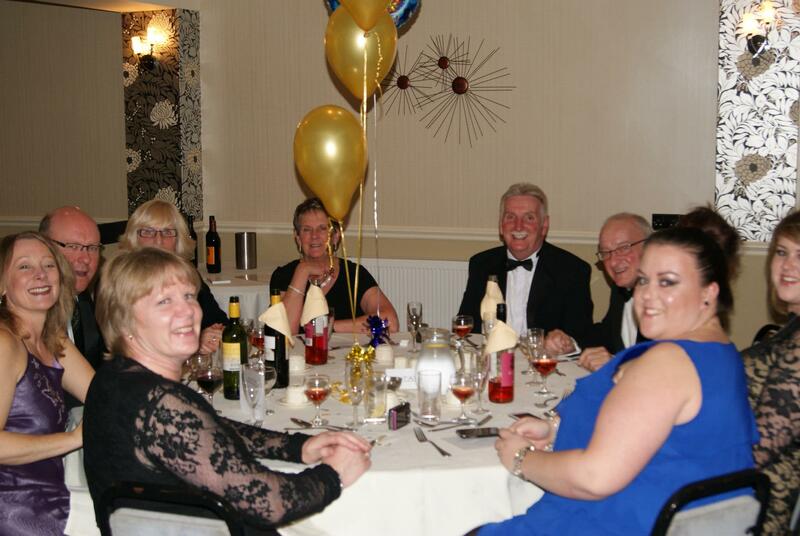 The social side of the club is as active as the diving side, there’s always something happening from our annual, formal dinner dance, to nights out in pubs and restaurants, to things like charity themed nights and the boxing day raft event. 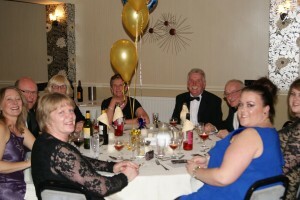 You are receiving this email at the account every-one@mail.mansfield-scuba.co.uk because you set a reminder for this event on the calendar Mansfield 735 Social Events. I attended an instructor development SDC on Wednesday, which was both informative and interesting. It highlighted a few issues with training which I would like to pass on to instructors. Could you please let me know if you are an instructor or assistant instructor and would like to do some instructor development sessions in the pool. I will be there on Saturday to start it off. Howdy, I have got a place available on the trip to Plymouth over the weekend of 28th/29th April, if anyone fancies it. We will be travelling down on Friday afternoon/evening and diving on the Saturday and Sunday, two dives each day. The trip is open to all levels and we will be diving on the James Egan Layne and the Scylla. This will be a great opportunity to shake off the winter cobwebs and will be a good early season chance to get into the sea. The cost is £132 all in, that’s for two nights B&B and two days diving, BARGAIN!!!!!!!!! !, the only other thing you will need is some money for a bag of chips and a few shandies. This will be first come first served so let me know as soon as. Hi all Some of you may be aware that we had planned a Farnes trip this weekend. But because the weather is not good up there, we are going to Swanage instead, to dive under the pier. If anyone wants to join us then please feel free, contact me on 07989026659.